Only the best blooming album company around, with amazing covers, print, and quality control you can’t beat QT for their products. We at Photographers Keeping it Real use them for our own couples and have had nothing but amazing feedback, happy couples = happy photographers!!! Click HERE to sign up and get your sample order. Don’t forget to select ‘Photographers Keeping it Real’ in the ‘where did you hear about us’ field!!! 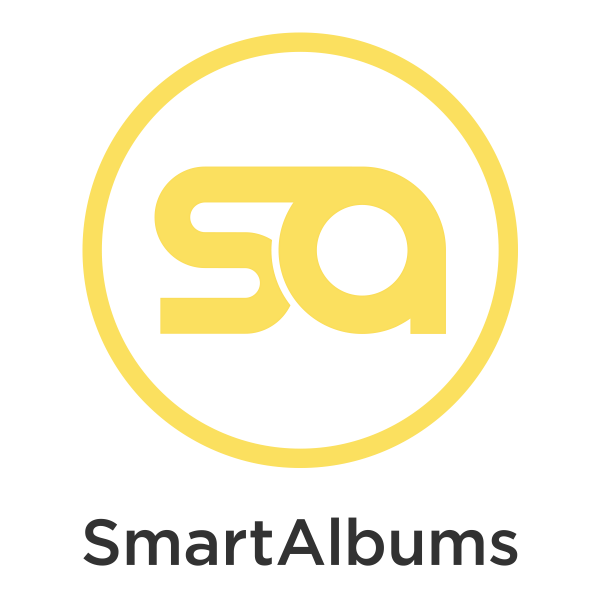 Clearly called SmartAlbums because using it to create your albums is incredibly simple and quick… it’s THE smart choice for all wedding photographers. All major album manufacturers are supported and their cloud proofing is an extremely convenient way of sharing proofs with clients. Making your wedding albums using SmartAlbums really is as easy as pie. 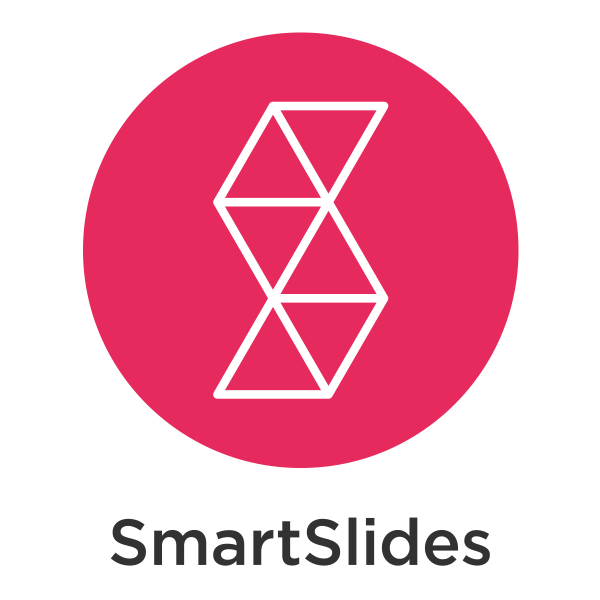 Quick and easy to use with a catalogue of licensed music, no more searching massive databases of songs and forking out huge sums on limited use licences, nope, Smartslides includes free music with unlimited uses… The best part is just how quick and simple everything is, from creating to sharing via their online slideshow hosting, it’s a must have for all wedding photographers. We are delighted to announce Wed Photo Training by the awesome David Stubbs as an official partner of Photographers Keeping it Real!!! David has been training other photographers for nearly 5 years and worked closely with more than 100 photographers in total now – including our very own Steve Grogan (and let’s face it if he can handle Steve he really knows his stuff!). His training options are 100% bespoke, there is no ‘one way fits all’ approach. With branches all over the UK, Wex Rental (formerly Calumet Photographic) have one of the widest ranges of photographic equipment for hire anywhere in the UK. You can also arrange rental online if you can’t make it into a store. Visit the Wex Rental website and Enter code – WEXNEW2 for 20% off your first rental. We’re interested in creating relationships with sponsors who offer services and products that our community will love. If you think you fit the bill then please contact us.